Bihani Chemical Industries has a state-of-the-art manufacturing facility located near Kolkata, in West Bengal. The plant excels in having world-class quality in design and equipment. We understand that the right people make a difference to our business and hence employ only the best professionals to steer our operations. 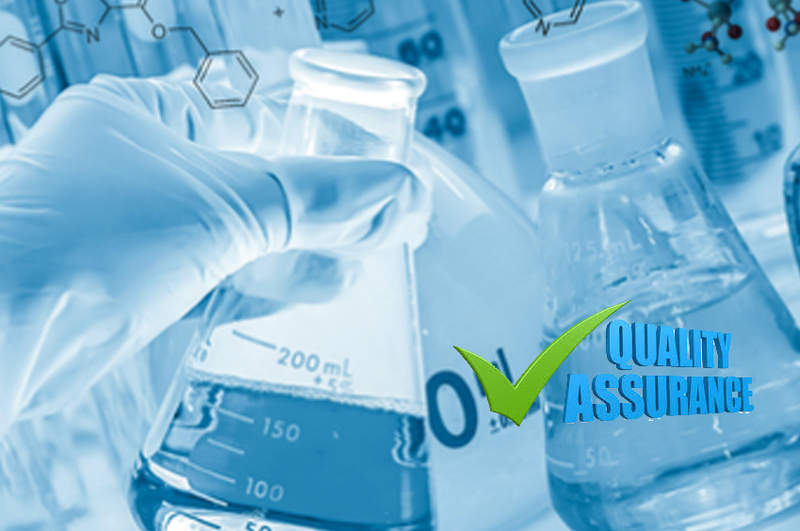 We have dedicated departments for R & D, QC (Chemical & Microbiology) and QA. Our manufacturing plant has a capacity to annually produce over 60 metric tonnes of various Active Pharmaceutical Ingredients and other bulk drugs. Our waste treatment facility adheres to the standards of the State Pollution Control Board in handling and recycling liquid and solid waste disposal. An in-house Microbiological laboratory ensures that products of only the finest quality are dispatched to our customers worldwide. Our manufacturing facility equipped with high safety standards is supported by vast spans of greenery, reiterating our commitment to the environment. At Bihani Chemical Industries, we strive to ensure that our processes and products meet the highest international standards, whilst ensuring that there are no compromises to our social responsibility. Our manufacturing plant has systematic process in place to comply with cGMP (Current Good Manufacturing Practices) Certification which is renewed on an annual basis. Routine environmental monitoring is conducted for Pathogens (Salmonella, Listeria swabbing and testing). The location and frequency of the sampling plan is documented. The company operates a retention sample storage program for finished products and ingredients used. Retentions are kept until the stated expiry dates and beyond. Well-defined Standard Operating Procedures (SOPs) exist for inspection and clearance of all raw and packing materials against purchase specifications. Clearance and testing of all finished products includes quality consistency across batches, review of pre-shipment COA, packaging integrity, labeling and expiry date. We have a strong commitment to our environment and practice safe and hygienic waste disposal and recycling processes. Our employees demonstrate high quality practices across the entire business cycle, thereby being instrumental in enhancing customer satisfaction.